What does it mean when someone states that a person is a millionaire or they are “worth a million dollars”? When this statement is made, people are referring to their net worth which is a figure that is derived from their personal financial statement. Put simply, a person’s net worth is calculated by subtracting every debt they owe from the monetary value of everything they own. If the end result of the equation is a million dollars or more, they are considered “a millionaire”. However, a person’s net worth has a lot more meaning when you understand not only the calculation but also the fact that some of the numbers included in the calculation are subjective and determined by the person putting the statement together. For example, they may be optimistic or aggressive in valuing their business or home which inflates their net worth figure. So, what is your net worth? 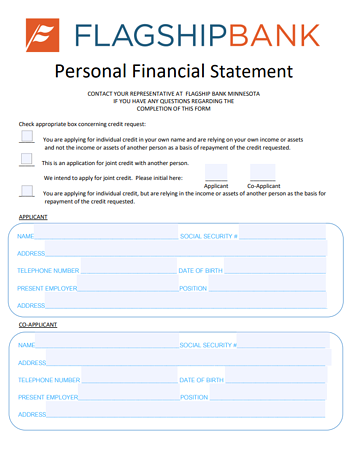 To find out you will need to fill out a personal financial statement. Maybe this is your first time filling out a personal financial statement and the form appears intimidating to you. It is filled with financial terms that sound familiar but you aren’t certain you fully understand their meaning. You start thinking to yourself that this will take hours and be a painful experience. 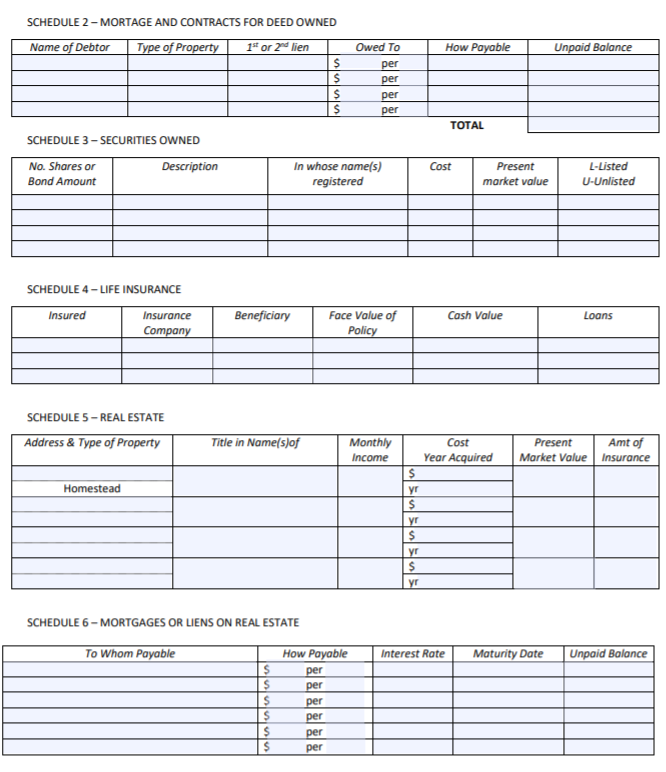 Maybe your recently read our guides on business loans or commercial real estate loans, this form will be an important part of the underwriting process. A personal financial statement (“PFS”) is a disclosure of all assets and liabilities of an individual and it requires that it be signed and dated. When filling out your personal financial statement please make sure to round all dollar amounts to the nearest $100. Below is a guide to completing each section of the statement. Some of the categories/items listed on the statement may not be applicable to your individual situation in which case you may just enter $0 (or disregard). 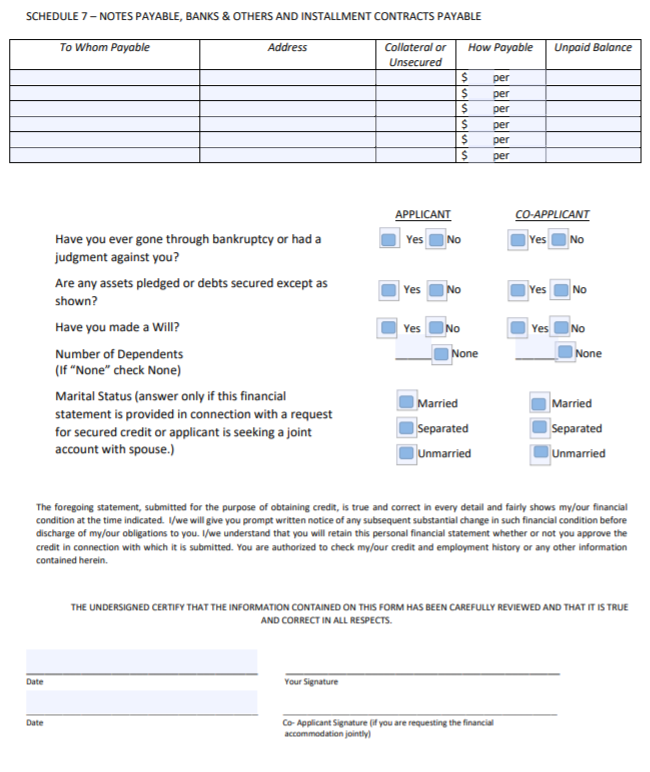 Check the appropriate boxes on the form regarding how you are applying for credit. Applicant/Co-Applicant: Please provide information on both the applicant and co-applicant, if the loan application is for a married couple who intend to apply together for a loan please use the applicant/co-applicant sections. If unmarried individuals are applying jointly for a loan, a separate PFS is required for each individual. Page two is an overall picture of your personal finances and is largely a summary of the information you will input on the detailed schedules starting at the bottom of page two and continuing through the top of page .four It is recommended that you begin by filling in the schedules first (labeled Schedule 1 – 7) and then fill out the summary on this page using the information you have entered into each of the schedules. Assets: In the simplest of terms this is anything you own that has a monetary value. Cash in This Bank: Enter the total balance in checking accounts, savings accounts and Certificates of Deposit held at Flagship Bank. Cash in Other Banks: Please list funds you have in bank accounts at other institutions including the account type and where the money is held. This may include checking accounts, savings accounts, money market accounts, CD’s, etc. Retirement Accounts: Please list balances of 401(K), IRAs, pensions and other IRS recognized retirement plans. Due from Friends, Relatives & Others: List amounts people owe you that are not secured by real estate. Please provide details on the terms of the loan and the name of the party. Mortgage & Contracts for Deed Owned: This is money owed to you where the debt is secured by either a mortgage you filed against the property or a contract for deed. Cash Surrender Value of Life Ins. (from Schedule 4): In the event you have purchased life insurance with an investment component please enter the current value. Not all life insurance carries a cash value, do not enter the amount of the death benefit in this line. Homestead (from Schedule 5): Your best estimate of the the market value of your personal residence. Other Real Estate Owned (from Schedule 5): Your best estimate of the market value of other properties that you own and do not reside in as your primary residence (commercial real estate, Investment properties, land, secondary residences, etc.). Automobiles: Estimated value of vehicles owned. Personal Property: Estimated value of your personal property, if sold today. Please itemize large items such as boats, aircraft, etc. Other Assets: Please list other assets not itemized above, especially items such as Profit-Sharing Plans, deferred income, etc. Total Assets: This is the total of all assets you own which should all be listed above in the table on page two. Notes Payable to Banks (Schedule 7) - Unsecured notes and secured notes, secured by assets other than real estate (auto loans, boat loans, etc.). Notes Payable to Others (Schedule 7) – Secured and unsecured notes payable to individuals and non-bank entities. Installment Contracts: Other contracts where payments are made over time. This could include vehicle leases, contracts on services, retail installment contracts, etc. Due to Dept. Stores, Credit Cards & Others: debt owed on credit cards/to retail stores, etc. Income Taxes Payable: Unpaid income taxes. Other Taxes Payable: Unpaid property taxes, payroll taxes, sales taxes, etc. Loan on Life Insurance (Schedule 4): Balance of loans that have been taken out against the cash value of your life insurance policy. Mortgages or Liens on Homestead: Outstanding balance of mortgage debt and liens against your primary residence including home equity loans. Mortgage or Liens on other Real Estate Owned (schedule 6): Outstanding balance of mortgage debt and liens against all other properties except your homestead. Other Liabilities: Please list any other liabilities not itemized above. Total Liabilities: This is the total of all debts you owe which should all be listed above in the table on page two. Net Worth: Total Assets minus your Total Liabilities. Salary (applicant/co-applicant): Enter the amount of your total annual salary(s). Commissions (applicant/co-applicant): Enter the amount of your annual commissions. Dividends: Enter the amount of your annual dividend income. Interest: Enter the amount of your annual interest income. Rentals: Enter the annual amount of all real estate income received from rents (Net). 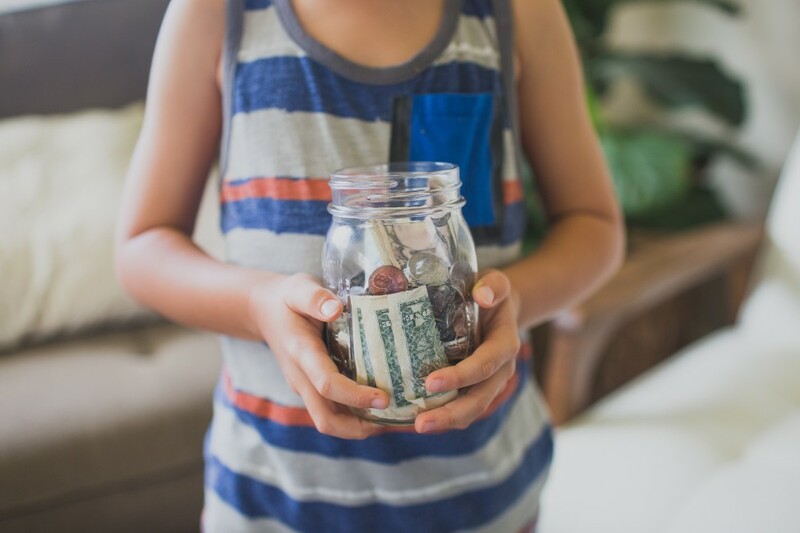 Alimony, Child Support or Maintenance: Enter the amount of income you receive from this source if you want the Bank to consider it when evaluating your request. Other Income: List the annual amount of other income received (social security, pension, etc.) and note the source. Total Income: Please total the annual income received. Contingent Liabilities: Please answer the questions accordingly and enter the relevant amounts. Contingent liabilities are debts you have signed for where you are not the direct borrower (loans you have co-signed, guaranteed for a business/individual, lawsuits where you are the defendant, taxes, etc.). Please type in the name of whomever owes you money, to whom the money is owed, what (if any) they have pledged as collateral for the debt, how much they pay and for what time period they make payments (monthly, quarterly, annually, etc.) as well as when the loan matures and the current unpaid balance that is owed to you. This section is for you to detail out any debt owed to you on properties you have sold or provided financing for (whether you sold a property on contract for deed, loaned someone money secured by a property they own, etc.). This section is for you to list any life insurance policies you own. Some life insurance only has a death benefit (amount payable upon the death of the insured party) while other forms of life insurance carry both a death benefit as well as a cash value or investment component. Insured: Name of the person the policy is on. Insurance Company: Insurance company providing coverage. Beneficiary: Who receives money in the event of the death of the insured. Face Value of Policy: The amount that is payable upon the death of the insured. Cash Value: The investment value or cash available to the insured if they liquidate the policy. Not all policies carry a cash value. If you do not know if yours does then it most likely does not have a cash value component. Loans: If you have life insurance that carries a cash value you may have the option to borrow against it. 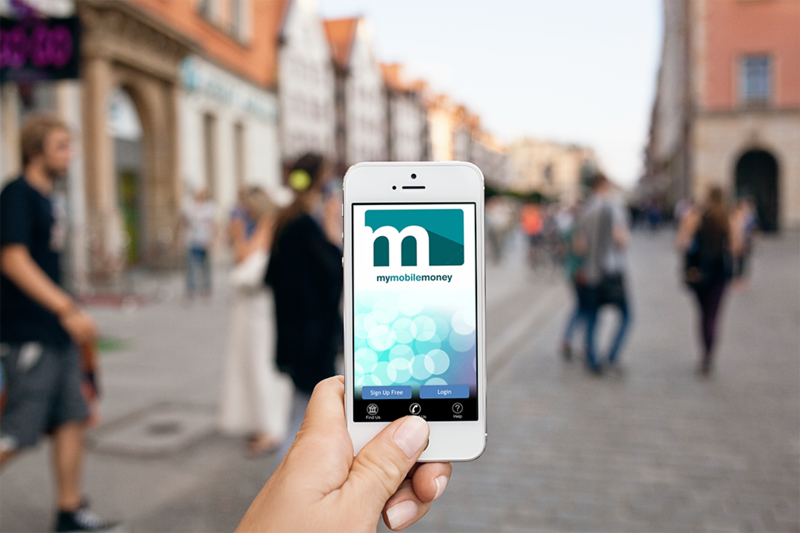 If you have a loan outstanding against your policy, please enter the information. This is a listing of real estate you own (investment real estate as well as homes). The Homestead line is where you list your primary personal residence. You may need to attach an additional schedule if you own a large number of properties. This is a listing by property of debts you owe against your real estate (investment real estate as well as homes). Make sure to include home equity loans as well as mortgage debt and contract for deed balances. Secured and Unsecured notes that are not secured by real estate (auto loans, boat loans, leases, etc.). Please answer the questions accordingly by checking the appropriate box for both the applicant and co-applicant (if applicable). Please read. If you agree with the statement and that the information is correct, all applicants listed on the PFS should sign and date the form. This personal financial statement guide will help you through the process and demonstrate the value of filling out this form. Who knows you may even learn that you enjoy putting this information together and tracking it year to year. 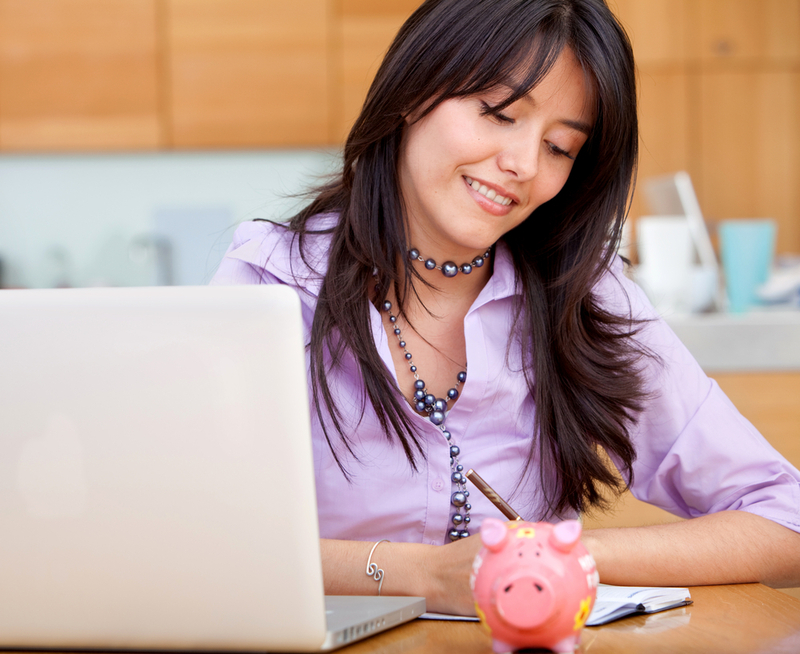 The changes provide a glimpse on your progress to financial success. 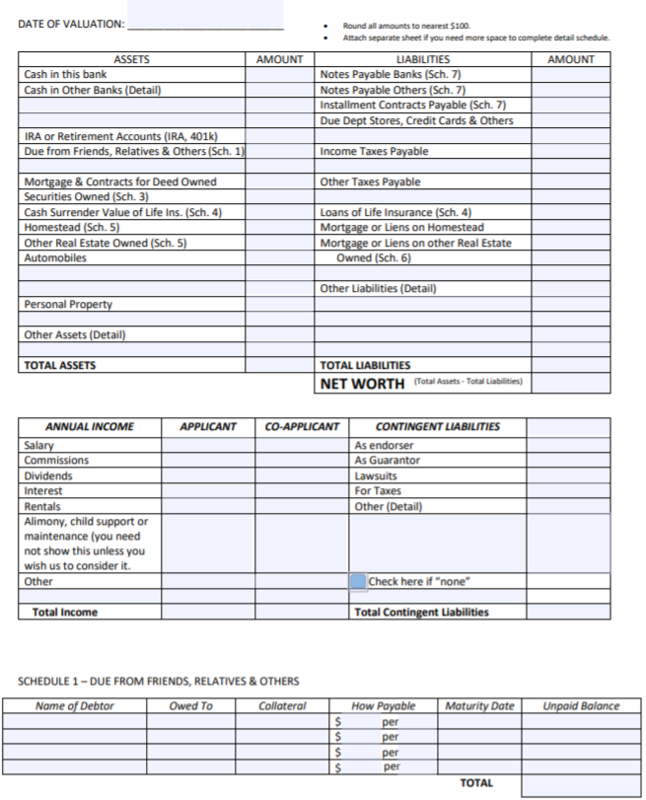 In the end, a Personal Financial Statement is a snapshot of your financial situation. It is a very important tool for your lender and can be a useful tool as you track your path towards financial success. Brian works with the lending staff to creatively problem solve and facilitate the needs of our clients. His philosophy is that Flagship's lenders should not just be a source of capital but also a trusted advisor to help them grow their business and make network connections. 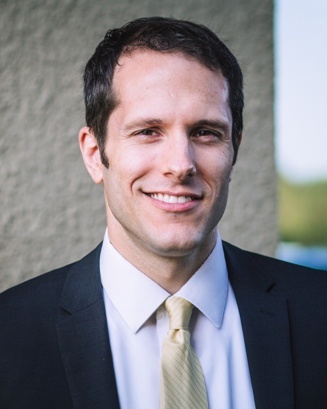 Brian is surrounded by several small business owners in his family and he is an active real estate investor. This has provided Brian with knowledge and perspective that can only be gained through experience. In his free time Brian enjoys spending time with his wife and their two little girls as well as working on his house.